A new sales record has been achieved for a single dwelling lot at Cygnia Cove in Waterford. The sale and successful settlement of L257 Tringa Circle, Waterford demonstrates buyer confidence in the property market. 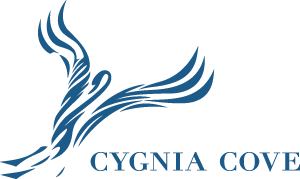 It will also reinforce the future capital growth story of award-winning Cygnia Cove. If you’re interested in securing one of these rare riverfront lots, we have another two available – exclusive with river views to the rear of a future house. Richard Noble & Company has more than 100 years’ experience designing and developing communities that provide the lifestyle features people want. We have also been responsible for developing some of Perth’s best known suburbs, including Mount Lawley, Maylands, Bicton, Melville and Leeming. 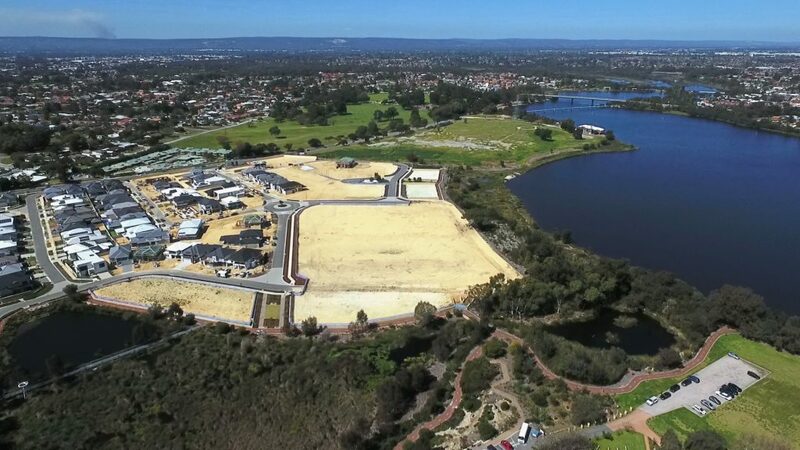 Location is everything in real estate – why not consider building your dream home over-looking the magnificent Canning River. – $22,000 ‘Build Now’ bonus*! Join us at award-winning Cygnia Cove. Contact me to discuss your lot selection today. « Double the Bonus and Build Now in Waterford!